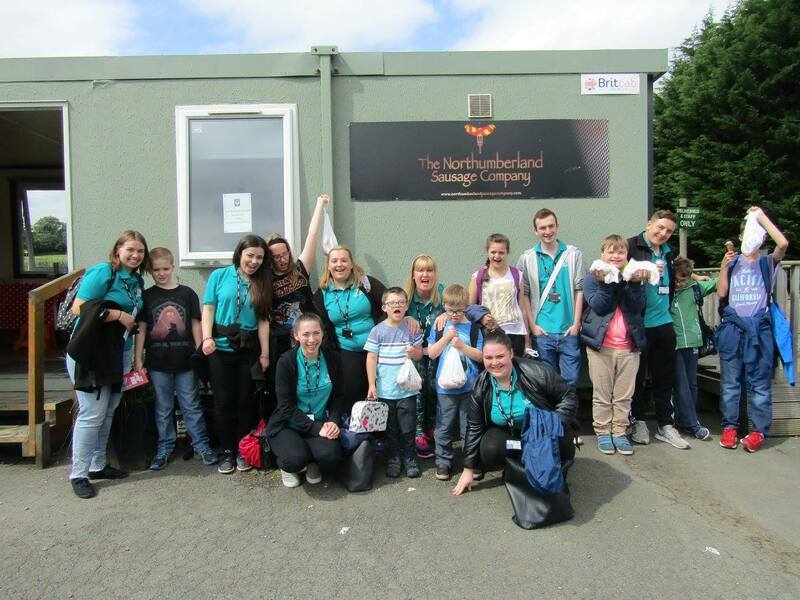 WECAN (We Enable Children with Additional Needs) is a registered charity based in Hexham, West Northumberland. 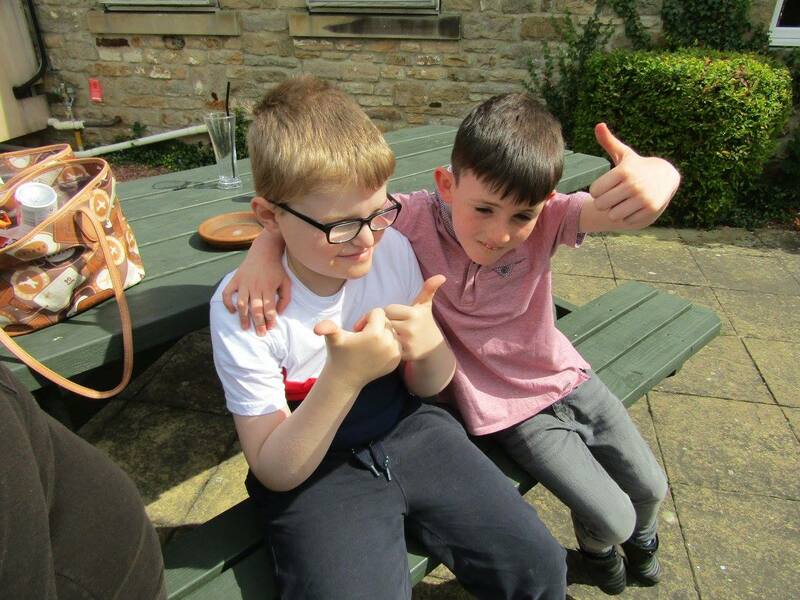 We provide community based support for children and young people with disabilities, additional and complex needs, aged between 6 and 19 to access leisure and social activities. 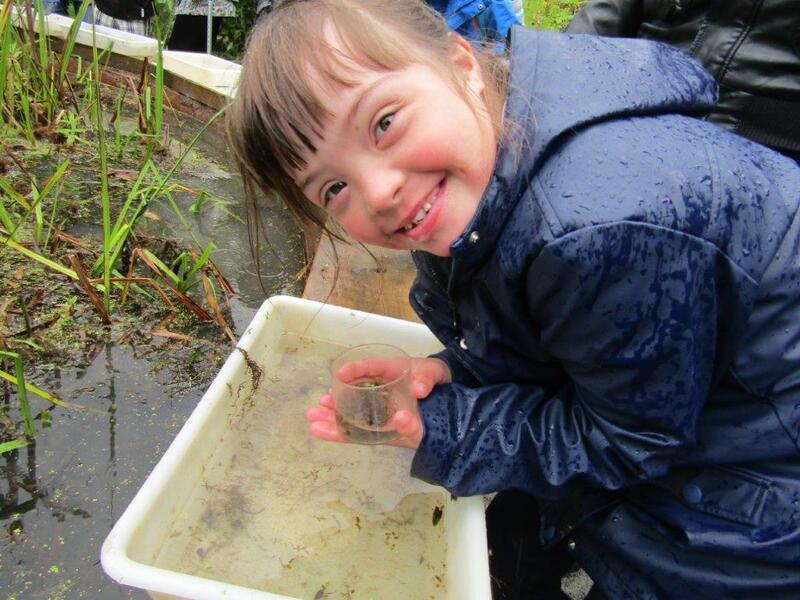 The children and young people we work with have learning and physical disabilities, autistic spectrum disorders, challenging behaviour and other complex needs. We also support children and young people with health care needs such as: specialist feeding requirements, epilepsy, medication needs and personal care. We hope that you find our website informative and easy to navigate. It is designed to give you an insight into the outstanding quality of care and support that we strive to deliver. If you would like further information, please don’t hesitate to contact us or better still arrange to come and visit us during one of our activity sessions. Our term time Saturday Clubs meet at the Wentworth Leisure Centre in Hexham from 11am to 2pm. During these sessions the children and young people participate in a range of activities of their choice including: trampolining, bowling, football and swimming. We also have a range of specialist sensory equipment and have occasional music, drama, dance & art sessions. Trips into the town centre are also popular particularly the cinema, coffee shops and one-off community events. 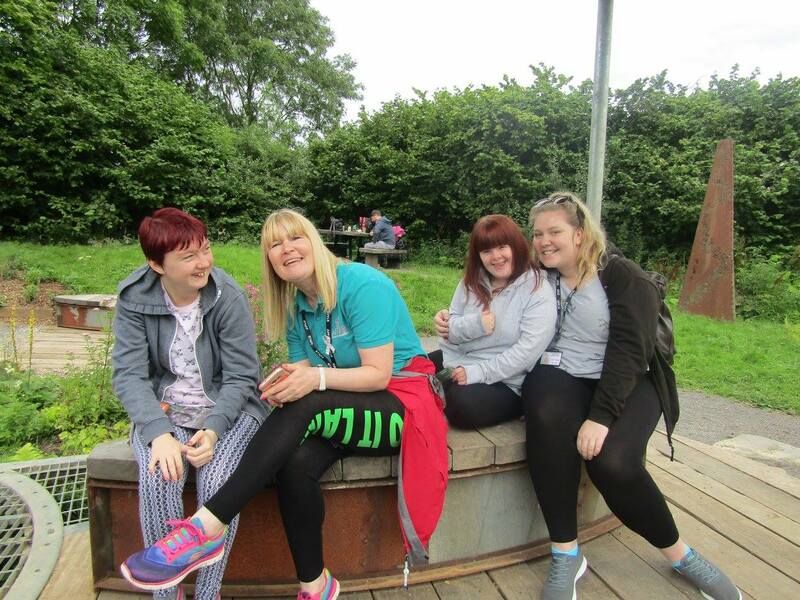 The children and young people are supported in their activities by experienced staff. During the two week Easter school holiday period we deliver activity sessions one day each week from 9.30am to 3.30pm. During these sessions we enjoy local activities and trips to venues in Northumberland, Newcastle and Cumbia. During the six week school Summer holiday period we deliver activity sessions every Tuesday, Wednesday and Thursday from 9.30am to 3.30pm for five weeks. During these sessions we enjoy local activities and trips to venues in across the North East and Cumbria. During half term holidays we deliver one activity session from 9.30am to 3.30pm. During these sessions we enjoy local activities and trips to venues in Northumberland, Newcastle and Cumbria.